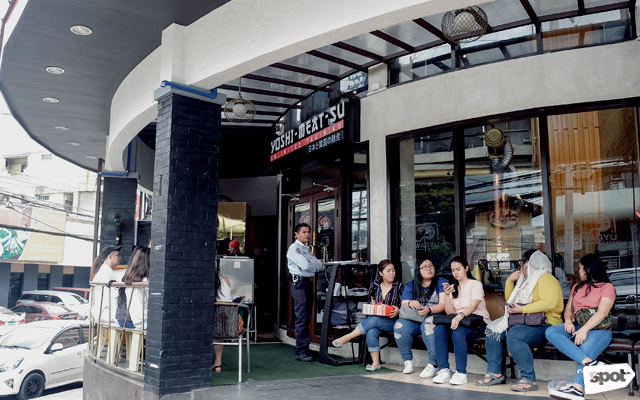 Open daily from 11:30 a.m. to 12 a.m.
(SPOT.ph) Morato is no stranger to the odd new restaurant here and there; the hard part is telling which ones have the strength and manpower to stay. 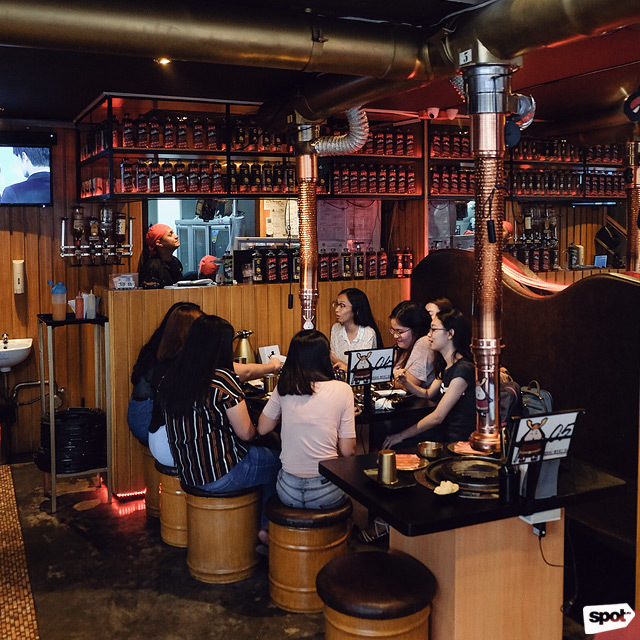 Korean barbecue and unli-grilling are still big at the moment, and QC isn’t about to be the last one on the train—and all that seems to be enough to keep Yoshimeatsu on the market. 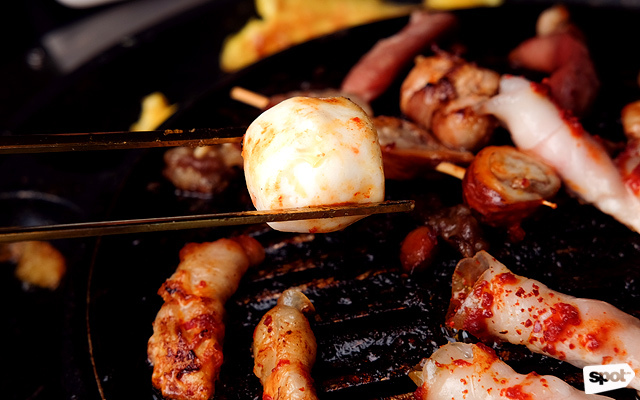 Korean barbecue isn’t all they offer, though. The name alone tells you this isn’t run-of-the-mill; however, and this must be said, it is a little alarming that there are enough KBBQ joints for us to know what “run-of-the-mill” even is. Oy vey. The interiors are neither flashy nor minimalist, which are the extremes you seem to get these days. Nothing wrong with that, really; Yoshimeatsu borders between “there’s a look we’re going for” and “the food is the star of the show”, and to be frank, that’s pretty refreshing. 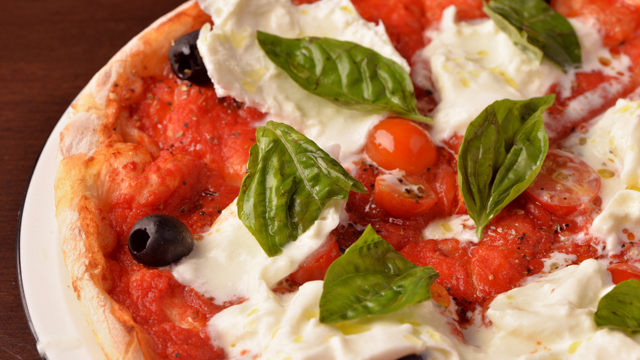 Throw in an automated ordering system and you might just have a hit local haunt. 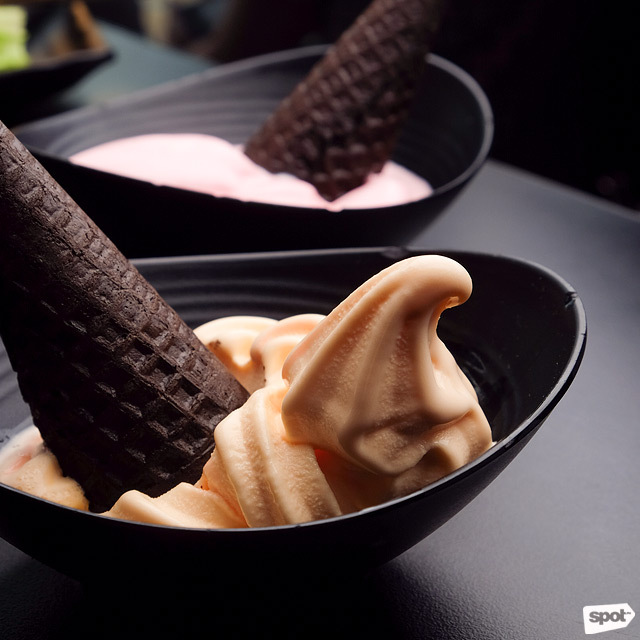 The team behind Yoshimeatsu has no interest in being traditional or classic; all they know is that they want the locals to love it. 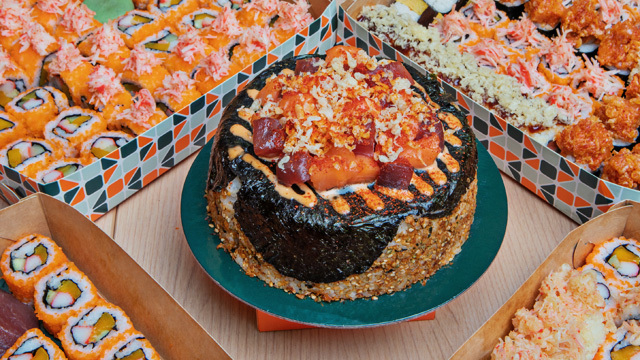 Merging two of the Philippines’ favorite foreign cuisines—Korean and Japanese—to make one super-Asian corner joint is kind of the genius idea we wish we’d come up with ourselves. 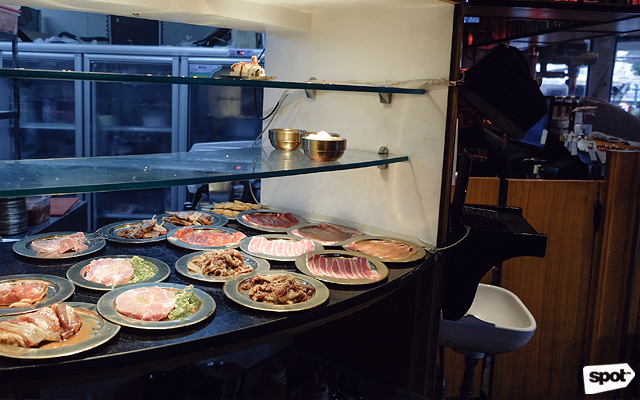 Boasting a whopping 17 side dishes (steady on, there) and 13 grilling meats, Yoshimeatsu really does seem to know their audience well. “[We want to] reflect the modern Filipino,” is how they put it—and do they ever. 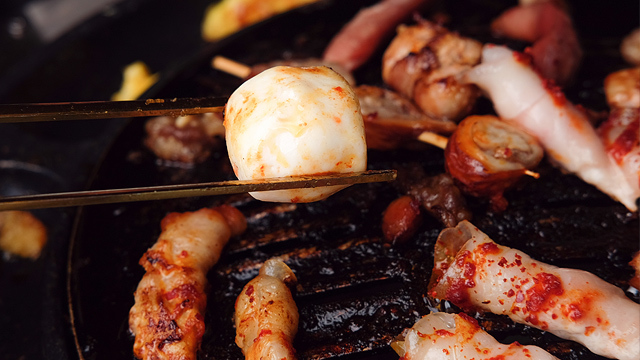 Choose from 13 kinds of meat, from marinated protein to skewers. The Seafood Cheese Ball bursts with gooey goodness. The quality of said grilling meats is not to be scoffed at; none of it sticks to anything but your ribs, and it goes down pretty well. The Cheese, Kimchi, and all the other sides and fixings are just on the savory side of standard, giving your meal an almost Filipino-comfort-food twist. Here’s a helpful tip: don’t miss out on that Seafood Cheese Ball. It may be hard to maneuver, but the burst that comes when you bite it is entirely worth it. That, over Buttered Kimchi Rice—how can you say no? 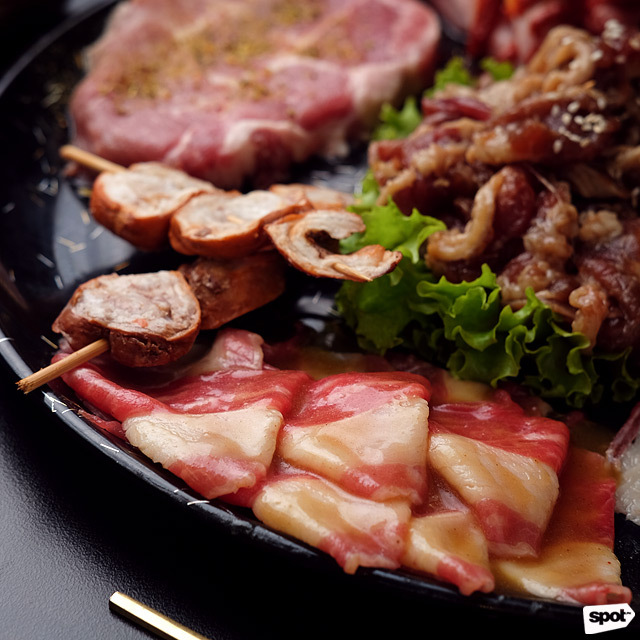 The Classic Meat Platter has all you need for Korean barbecue and yakiniku in one plate. 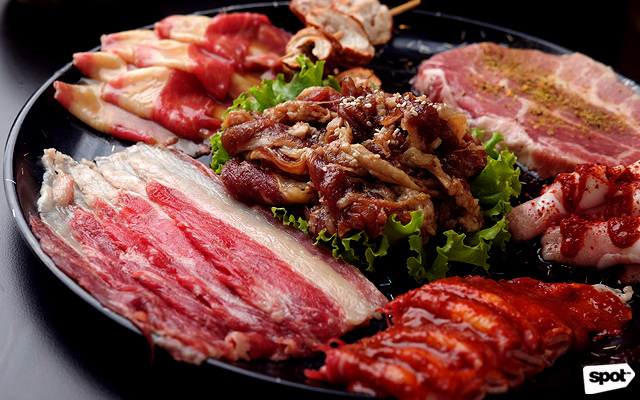 The Classic Meat Platter (P1,870) already looks and sounds like all you could ever want out of this slightly different take on Korean barbecue—and it is—but the Royale Hida Wagyu Set (P6,920) is not to be missed; mostly because you get what you pay for. 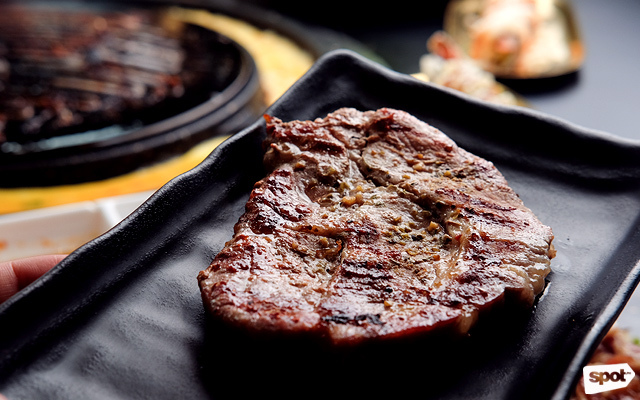 They call it “the upgraded yakiniku experience,” and we can’t really disagree. 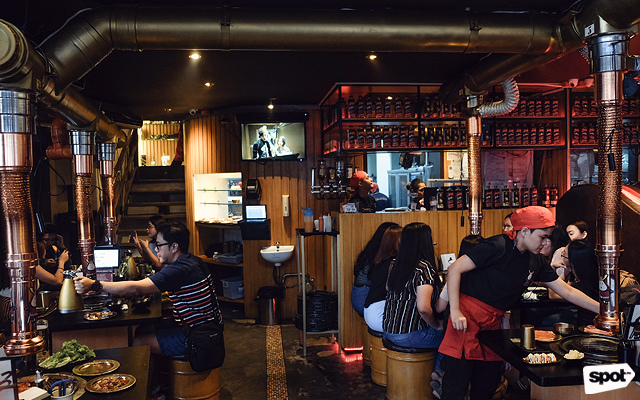 Though queuing up at Yoshimeatsu requires the patience of a saint (that queue is always long), when it’s the ultimate mishmash of Asian flavors on the line, you’ve got to treat it like election polls. Stay in line.